Image 5608909: Abstract colorful arc-drop background. Vector. 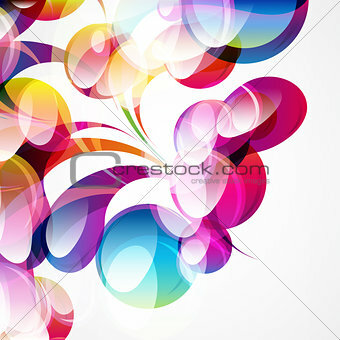 Image Description: Abstract colorful arc-drop background. Vector.